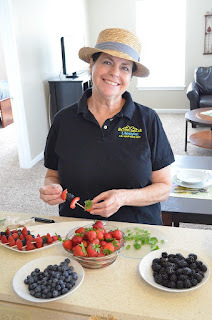 We meet some of the most interesting people when we are sharing our Lifestylist story. It's exciting to meet others who are following their dreams and doing something that is uniqe and important to them. Dana Mermaid is one of those people. 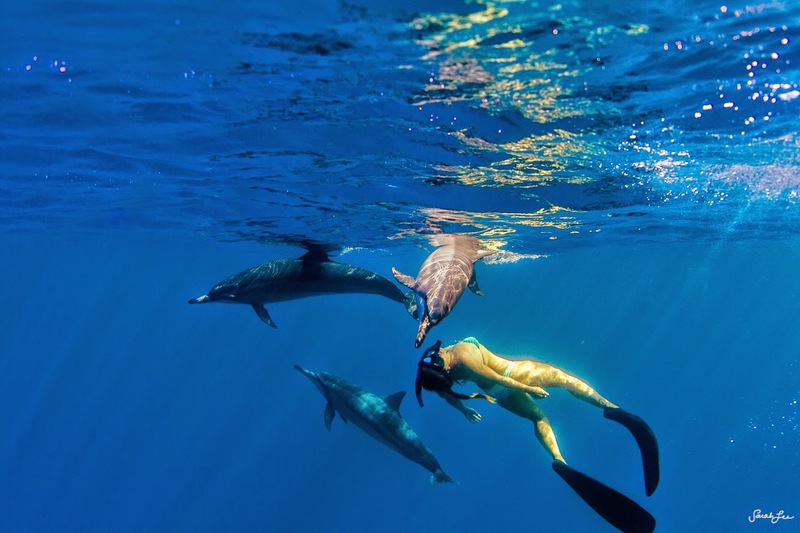 Her background as a Marine Mammal Naturalist and passion as an ocean advocate has taken her places to most of us dream about, including swimming with wild dolphins and whales. Her beauty line Siren Shimmer is all made with handmade products that can awaken the "inner mermaid" in all of us. We especially like the Shimmer Dust - what a fun way to sparkle through these last few days of Summer! Products are available at the Dana Mermaid Etsy Shop.